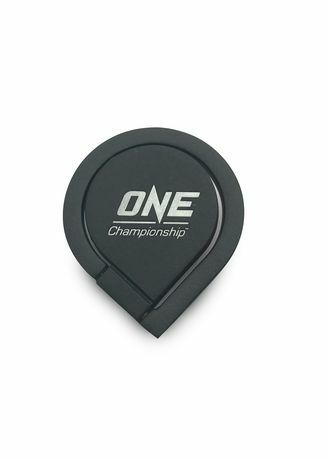 The official ONE Championship iRing Phone Holder is a must-have mobile accessory. It allows you to comfortably and naturally grip your smart device whether you are exercising, shopping, or just strolling around. Also, it can also double as a stand, and the swivel hinge allows you to rotate the phone 360 degrees!